Manual cars are gradually giving way to automatic cars. Here we discuss the pro’s and con’s of both. 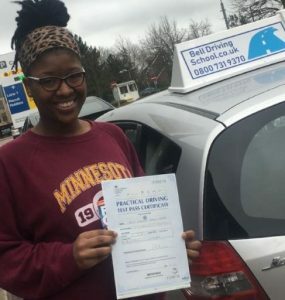 Regarded as the “norm” would be to learn in a manual car, it has been this way since the driving test started in 1935, but in recent years automatic driving has been growing in popularity, this is because it is much easier to learn and more automatic cars are available. In a manual car most pupils would take several lessons learning how to master the clutch and gears, an automatic car does this for you removing this obstacle to progress further. Automatics allow you to focus on the road more and keep both hands on the wheel at all times. Although manual cars are usually cheaper and cost less to run newer automatic cars are catching up and will probably take over. In the future we predict manual cars will die out, some other countries like the USA already have mostly automatic cars.